Barnes & Noble College is proud to announce it has partnered with SUNY Cobleskill to operate its campus bookstore, located in Cobleskill, NY. 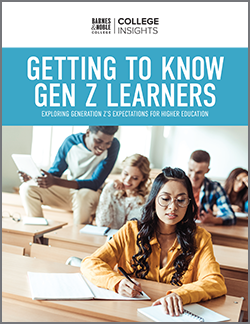 Barnes & Noble will bring years of experience, resources, innovative technology and the widest selection of course material formats to the students and faculty of SUNY Cobleskill beginning this month. In-store and online textbook rentals – Students will now have the option to rent textbooks either online or in the bookstore. Students opting for textbook rentals will save more than 50 percent over the cost of a new printed book and can pay for rental fees by using cash, credit, or student financial aid. 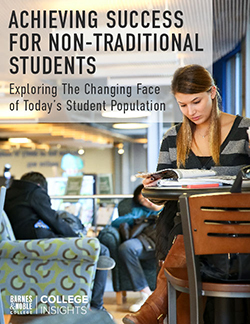 Rapidly expanding selection of eTextbooks – In addition to offering savings up to 60 percent over new printed books, Barnes & Noble’s revolutionary and free Nook Study™ application serves up eTextbooks in an engaging format that enhances the overall learning experience. Established in 1911, SUNY Cobleskill is a public, two and four-year university located in Schoharie County, New York. The university is best known for its hands on learning, excelling in degrees in agriculture and technology. 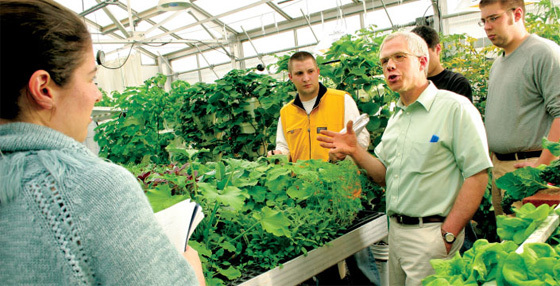 With 2,600 students enrolled in 50 programs, SUNY Cobleskill prides itself with being one of six remaining state agriculture and technology colleges, and occupies the state’s only contiguous farm. It is SUNY Colbleskill’s mission to integrate what you learn in the classroom with field experience and internships for a well-rounded experience. 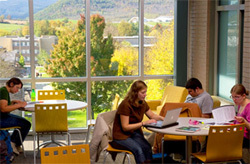 SUNY Cobleskill joins 73 higher educational institutions in the state of New York that Barnes & Noble College manages, including Columbia University, Pace University and the Culinary Institute of America.